Explore the possibilities of owning real estate that is the best of 'Scottsdale sophistication' and 'Carefree living' by investing in Winfield homes for sale in Scottsdale, AZ. The community of Winfield was named after the founder of Scottsdale, Winfield Scott. 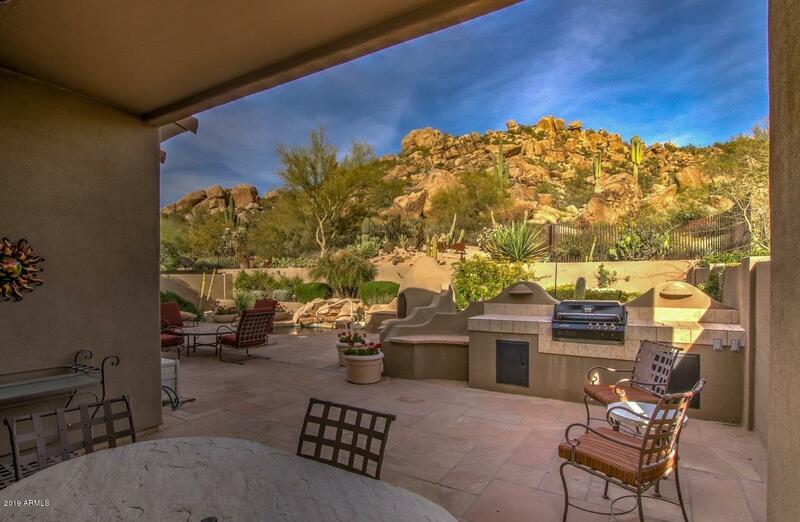 Just over five hundred custom homes make up Winfield, located in the northeastern part of Scottsdale. 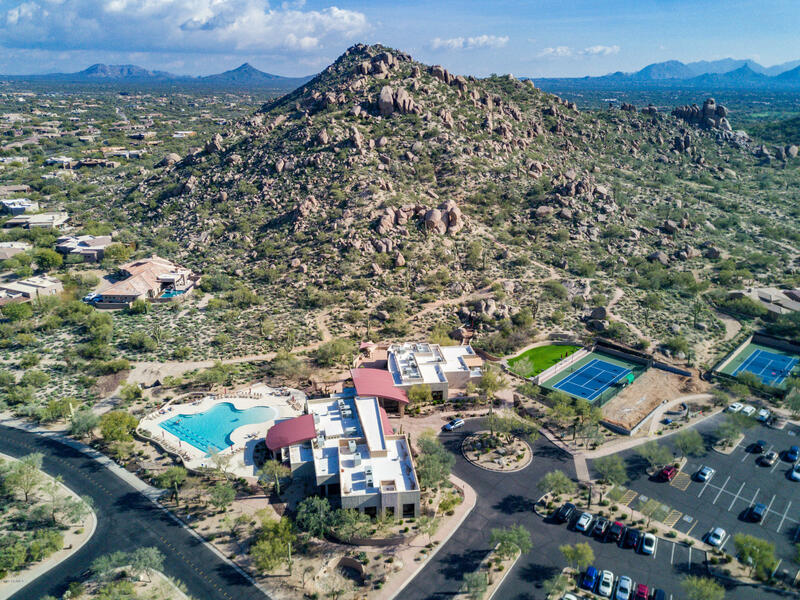 One of Winfield's many attractive qualities is the fact that it lies at the base of the Sonoran Mountain and has amazing views of the desert landscape, including the many cacti and boulders that make the surroundings picture perfect. Those who appreciate nature will enjoy observing the native species, including the well known Roadrunner and the elusive desert coyotes. Pulte Homes constructed this community with luxury in mind; indeed the spacious homes (some of which top five thousand square feet) are nestled within the safe confines of a gated community. Gated communities are ideal for several reasons, in addition to the added security gates prevent unwelcome intrusions from solicitors and door to salesmen as well as property damage by vandals and others. Winfield homes are not only luxurious on the inside. Careful planning went into the design of the community, which covers three hundred acres and ensures residents have plentiful outdoor space as well. Residents of Winfield homes will have exclusive access to a seventy five acre outdoor area on a mountain as well as access to the indulgent Winfield Club at the base of the mountain. The Winfield Club is known for amenities such as indoor and outdoor fireplaces, open air terraces, and a reflecting pool in the lobby. There are no shortages of social and entertainment options in Winfield. 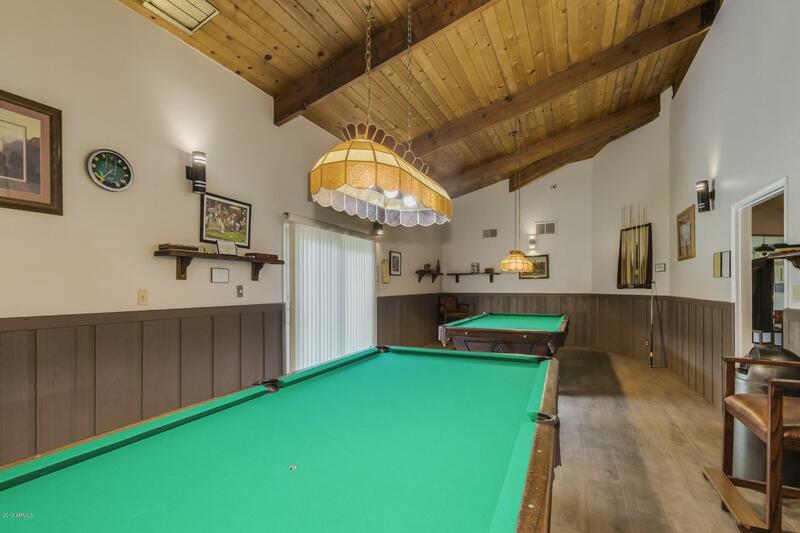 The very active Winfield Homeowners Association regularly hosts games of Canasta, Scrabble, Billiards, Bridge, and Bunco. There is a designated Book Club that rotates among member's homes and several golf groups, such as the Ladies Fun Golf Group and the Men's Thursday Golfers for those who prefer group activities. Special interests like fitness classes and the Women's Hiking Group are also options for staying active and meeting new friends. Those who prefer to have their fun indoors can join the Women's Walking Group, the Men's Club, or even the Photography Club. Of course, there is also the annual night of glitz and glam at the New Year's Eve Party to look forward to for residents. Investigate luxurious living at its finest by investing in Winfield Homes for sale in Scottsdale, AZ.